goed, hierdie dalk jou kans wees! Up for auction are three individually numbered bottles (Number 10 in each case) of the very first Single Malt, Single Grain and blended Irish Whiskeys from John Teeling’s Great Northern Distillery in Dundalk. These are the “First Born” uitdrukkings. bottel 397 of Portmagee Whiskey’s exclusive 399 bottle first release is up for grabs for one lucky bidder. 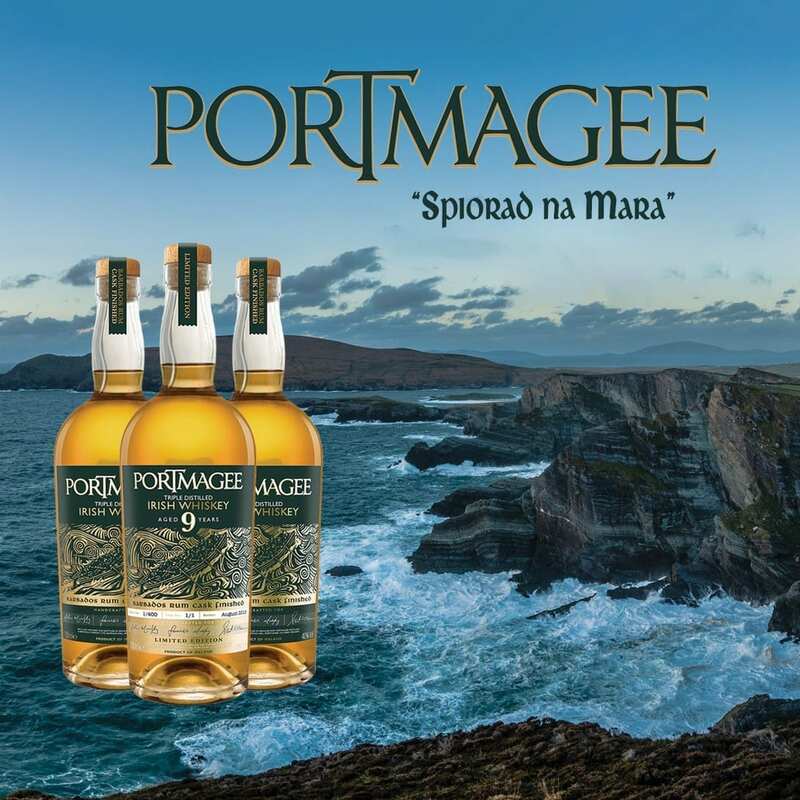 The limited-edition bottle is number 397 van 399 individually numbered bottles and is also hand-signed by myself, Stuart McNamara as a Director of Portmagee Whiskey. Running for just nine days, the online auction launches this Friday – Desember 21st at 5pm and runs until 7pm Sunday 30ste Desember.